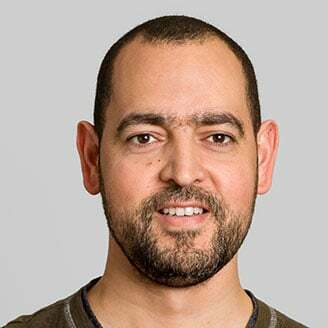 Chamseddine Talhi is a professor in the Department of Software and IT Engineering at ÉTS. Previously, he was a postdoctoral fellow in Computer Science at Concordia University. His research interests include engineering security solutions for Mobile, IoT and Cloud environments, Optimized and Adaptive Security Mechanisms based on Cloud-native Microservices.